In this video, you’ll learn about using proximity to design better looking presentation slides. 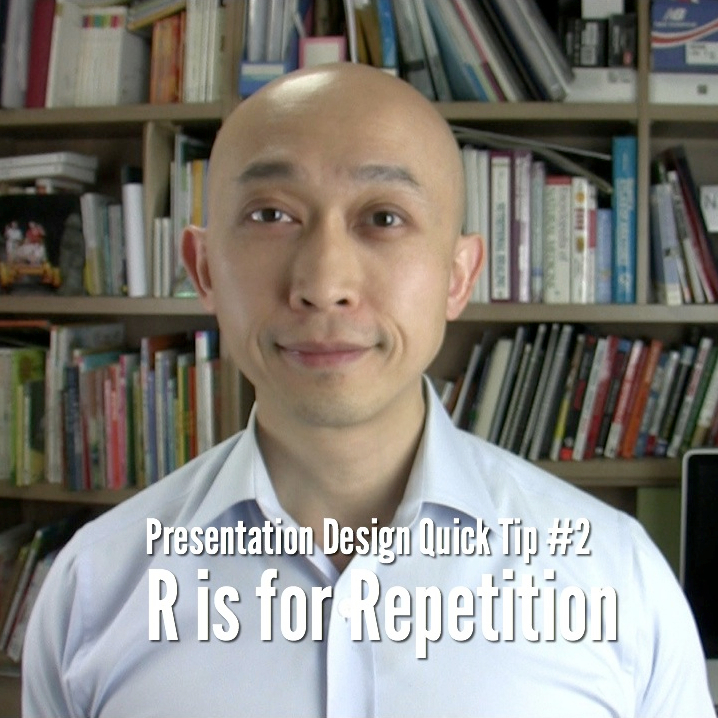 This is the fourth in the four part series, “Presentation Design Quick Tips Using CRAP.” Previous videos have covered the design concepts of Contrast, Repetition and Alignment. This video looks at how proximity can be used to express relationships between items or content on your presentation slides.